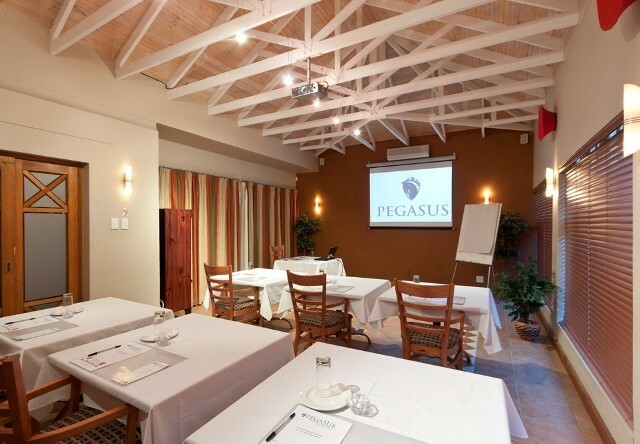 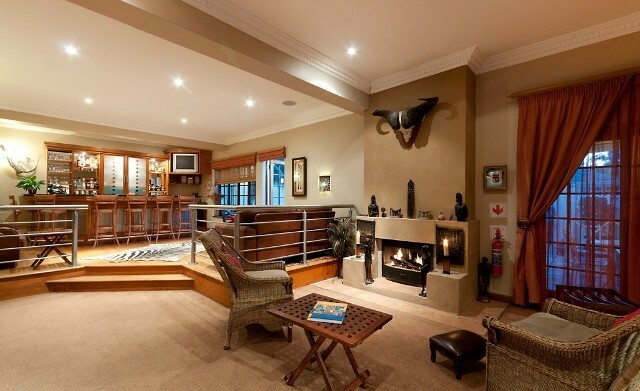 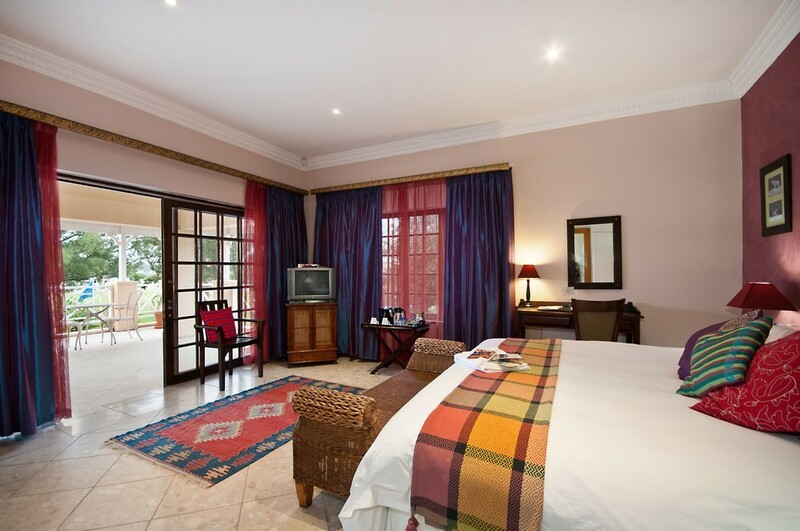 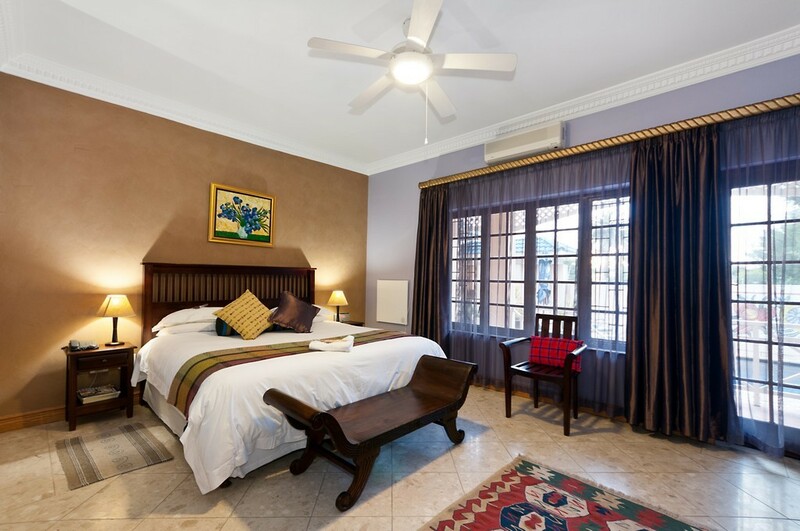 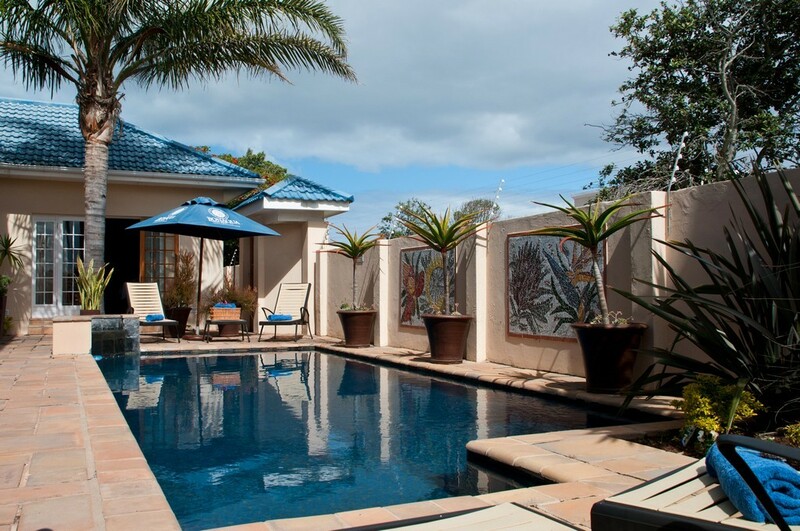 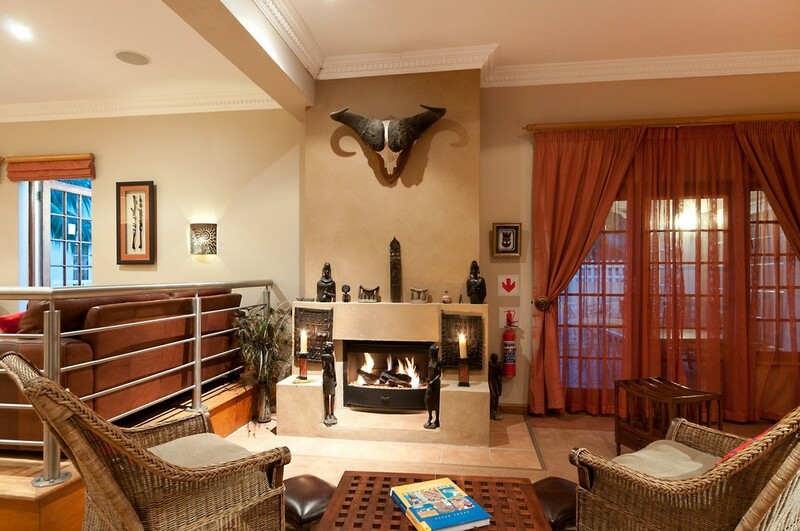 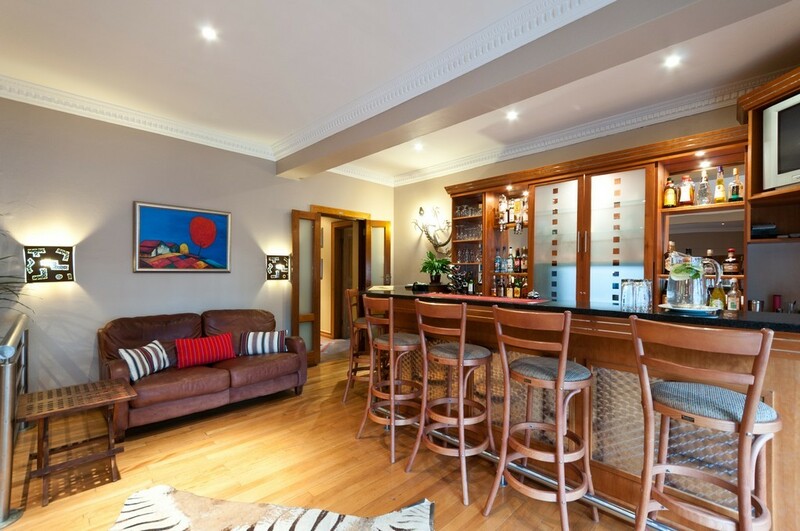 The award-winning Cape Flame in Summerstrand, Port Elizabeth is best described as a stylish Boutique Hotel with the personal touch of a guest house. 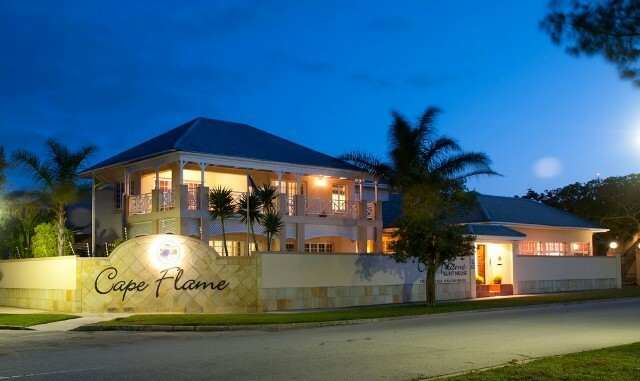 Only a stone’s throw from Port Elizabeth’s well-known Hobie Beach, Cape Flame offers TGCSA 4-Star-graded luxury accommodation. 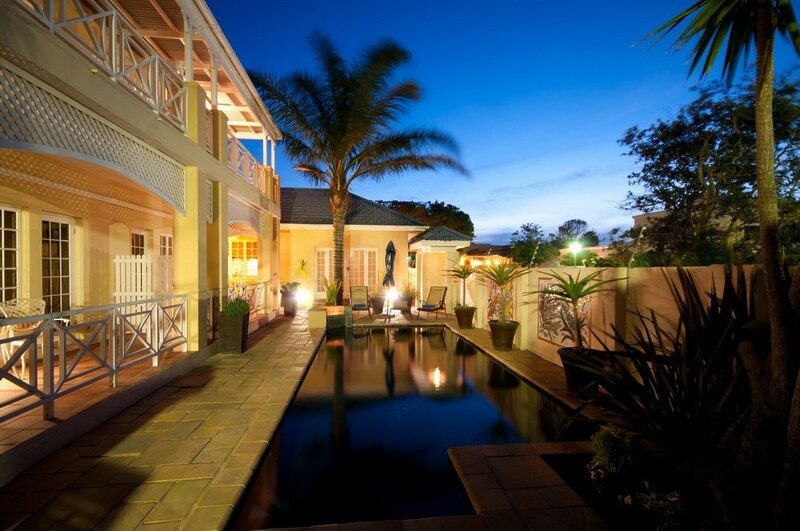 Cape Flame Guest House is at number 8 on the left hand side.